Sarooja Saffron & Munna Ganaie Dry.. 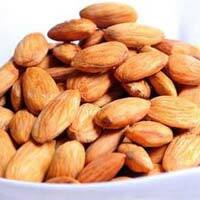 The company is enlisted among the topmost Exporters and Suppliers of Kashmiri Almonds in Jammu & Kashmir, India. 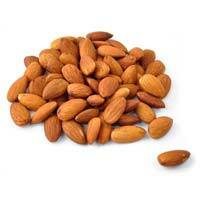 Our Almonds are commonly known as King of fruits. 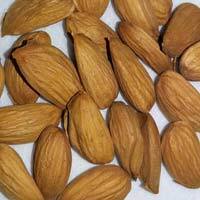 We can provide Almonds in different sizes according to the requirement of buyers. 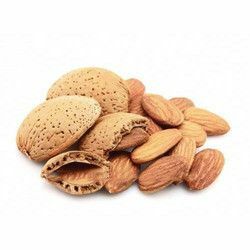 Our Almond Kernels are packed in moisture-proof packaging material ensuring longer shelf life. 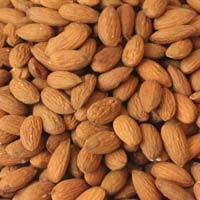 We provide Kashmiri Almonds at very reasonable prices in the market. 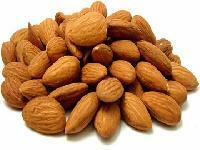 Kashmiri Almonds are known as the king of nuts among the dry fruits family. 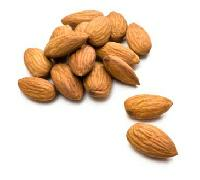 Kashmiri Almonds are known for their delicious taste and high nutritional value. 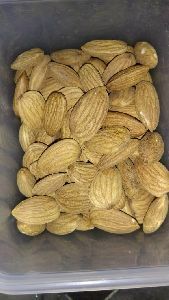 We are Jammu and Kashmir Based company, actively involved in manufacturing and supplying Kashmiri Almonds. 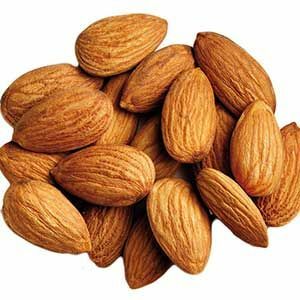 Our Kashmiri Almonds are an impeccable blend of flavor, nutrition, mouth watering taste, freshness, quality, purity and mesmerizing aroma. 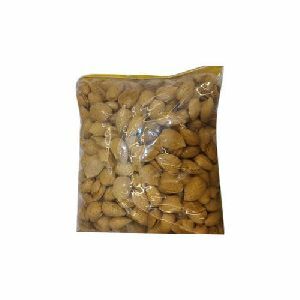 we are suppliers.. we provide fresh walnuts(without shells & with shells) and almonds directly from kashmir at nominal price. Our online payment transactions are safe and hassle free. We pay special attention to make payment procedures secure and sound. As we are acknowledged for providing high quality products to the clients, we make use of only superior grade raw materials as inputs. The selection of raw material is done by our experts. 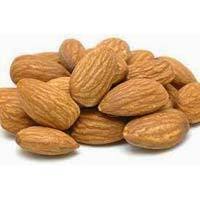 The Kashmir Almonds , we deal in, are grown in controlled environment of Kashmir. 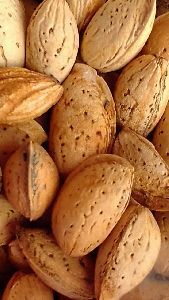 Our Pure Kashmiri Almonds are high on demand in chocolate industries across the globe. 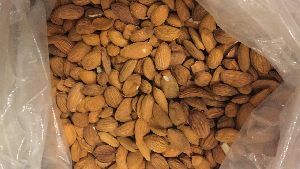 We make available Almond Kernel in all grades ranging from the top quality to broken kernels. 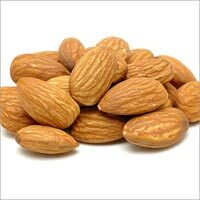 We have a wide distribution network that enables us to make smooth delivery of Kashmiri Almonds to almost anywhere within shortest transit time.